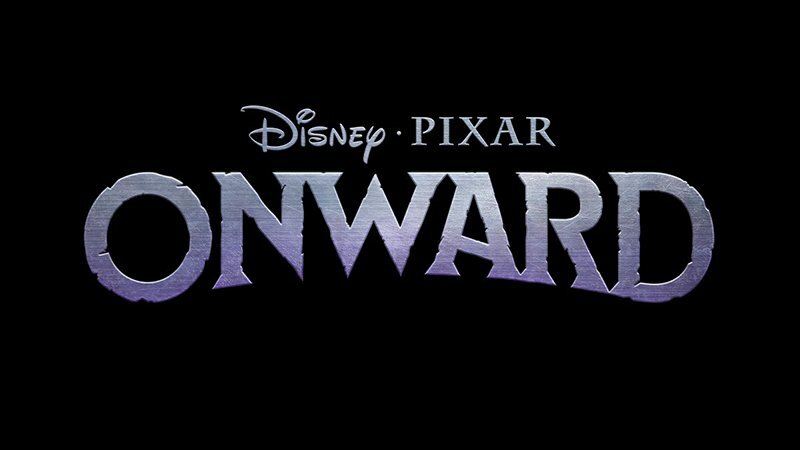 Disney•Pixar has announced an original new feature titled Onward which will be arriving in theaters on March 6, 2020. The project will star the voice cast of Chris Pratt (Avengers: Infinity War), Tom Holland (Spider-Man: Far From Home), Julia Louis-Dreyfus (Veep), and Octavia Spencer (The Shape of Water). The feature will be directed by Dan Scanlon (Monsters University) and produced by Kori Rae. Scanlon said that Onward was inspired by his own relationship with his brother. Are you excited about the new feature from Pixar Animation Studios? Let us know what you think in the comments!